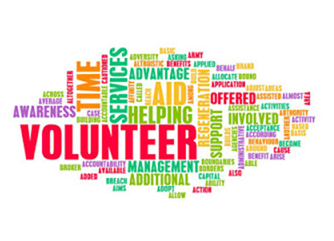 The International Volunteer Day (IVD) is celebrated at the United Nations General Assembly because of Resolution A / RES / 40/212 which was adopted in December 1985. Every day volunteers and organizations offer time and resources to promote peace and development in various communities around the world. This day gives us the opportunity to acknowledge their efforts and give recognition to the positive contribution that volunteering gives our societies.